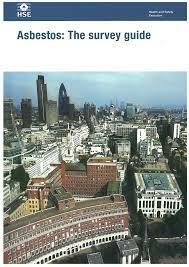 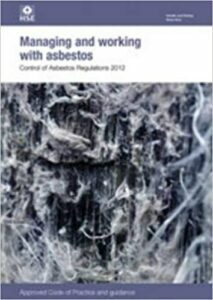 Asbestos legislation in the UK primarily consists of the Control of Asbestos Regulations 2012, but the links below bring in wider legislation and Codes of Practice you should be aware of. 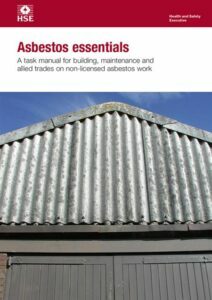 Under current asbestos legislation those in charge of premises containing asbestos have a duty-of-care to protect themselves, staff and those around them from exposure to Asbestos fibres. 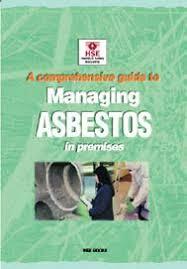 Asbestos is highly dangerous and should only be handled by professionals who are trained and skilled in the appropriate safe working methods for asbestos removal using the appropriate equipment. 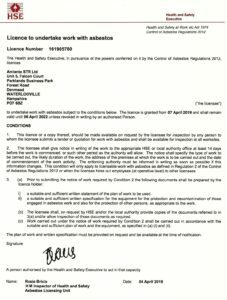 Asbestos legislation is intended to protect everyone from harmful exposure to asbestos. 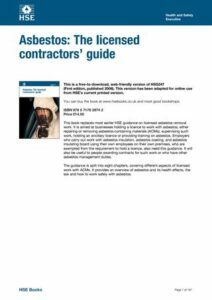 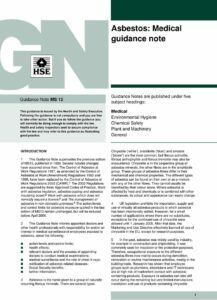 See this link to the Control of Asbestos Regulations. 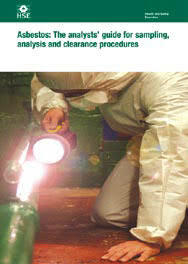 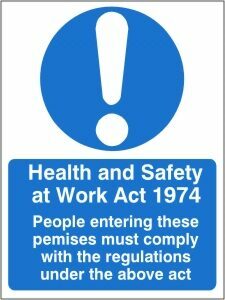 Approved Code of Practice (ACOP) applies to all work with asbestos.